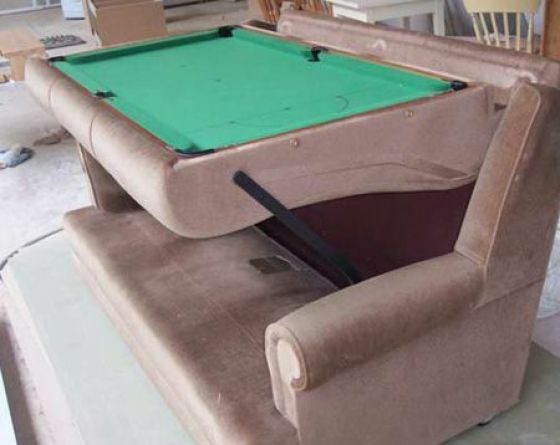 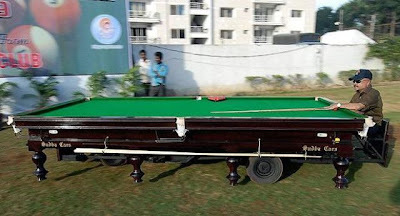 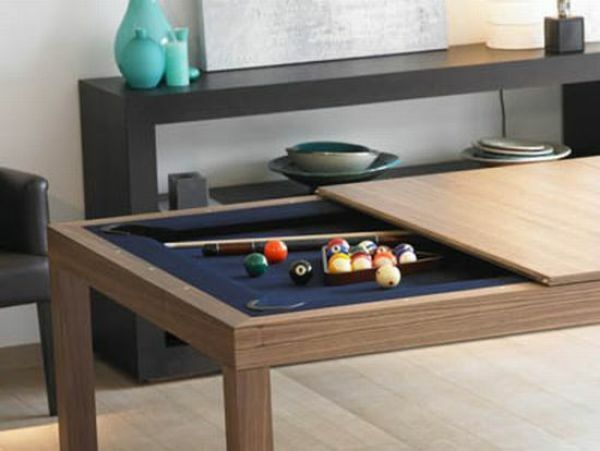 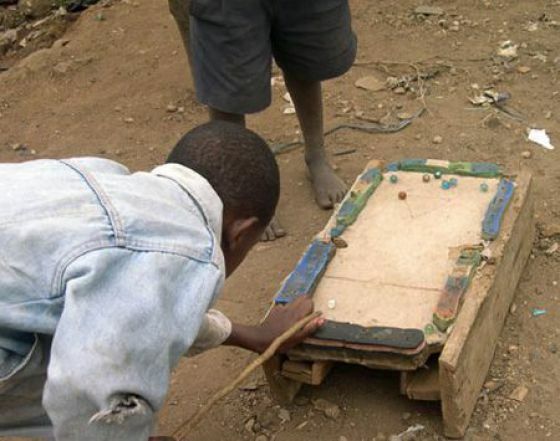 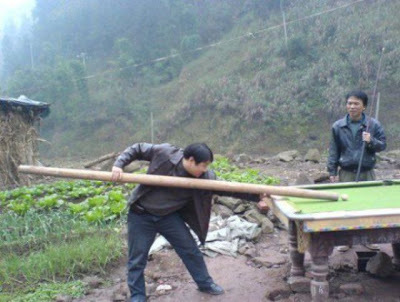 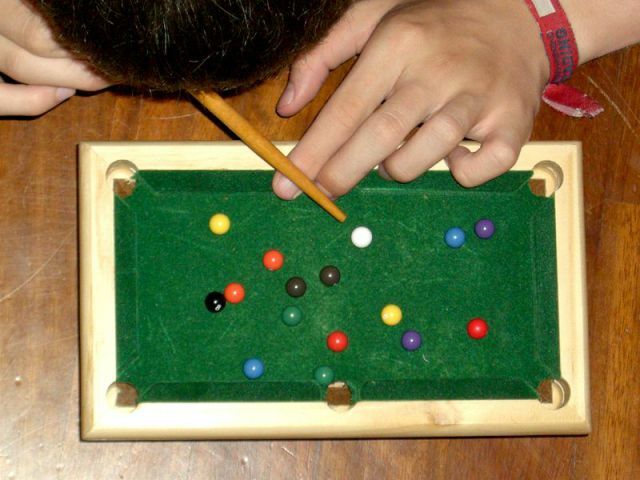 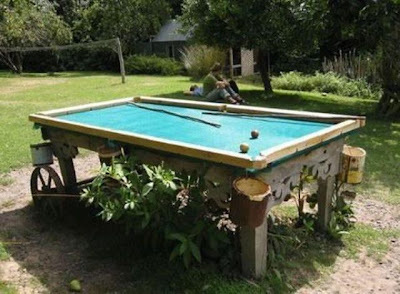 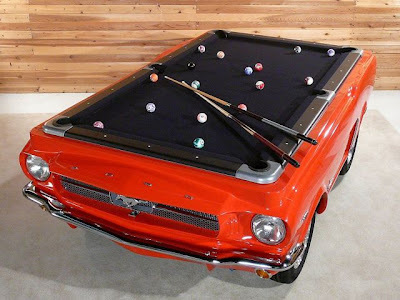 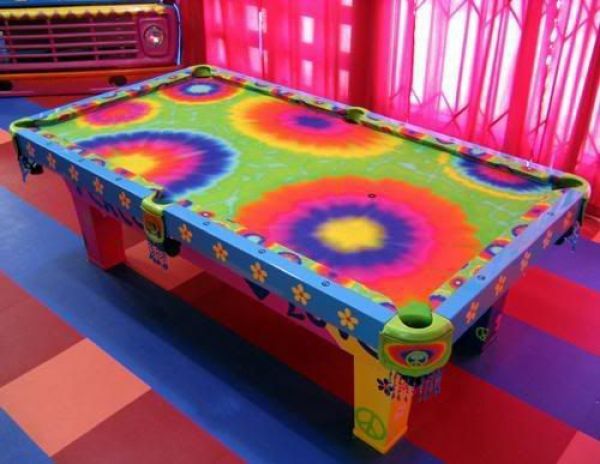 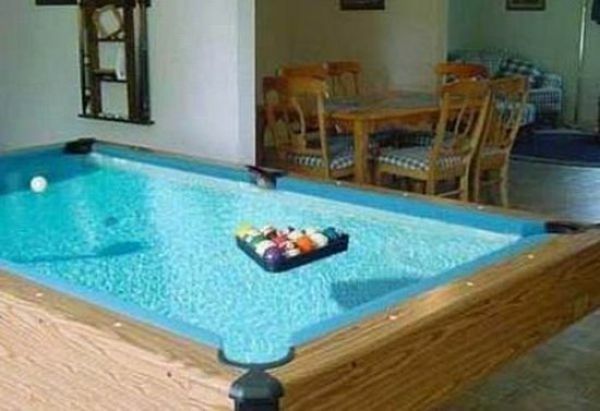 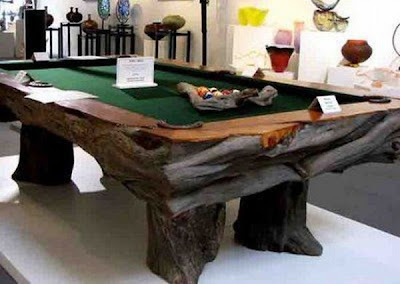 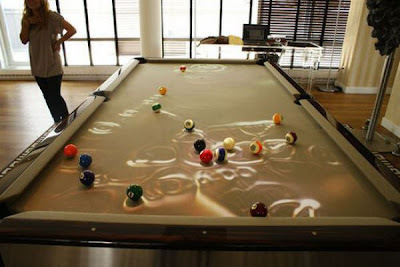 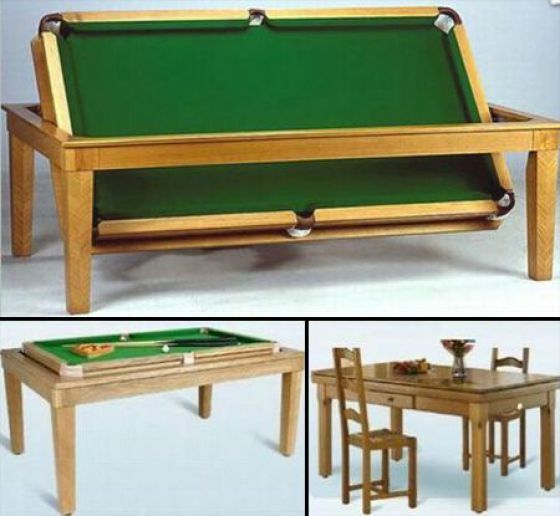 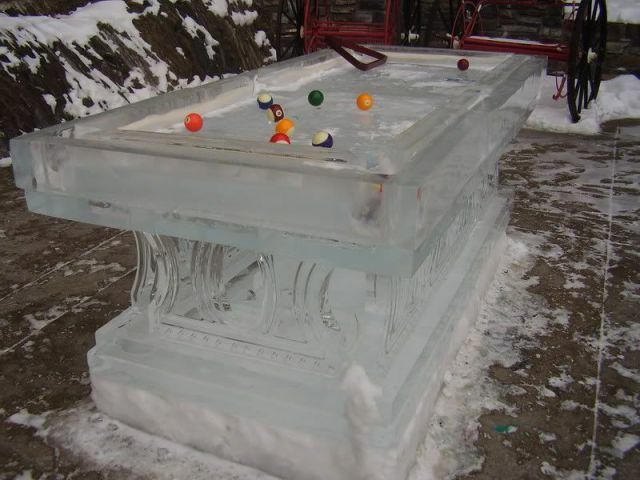 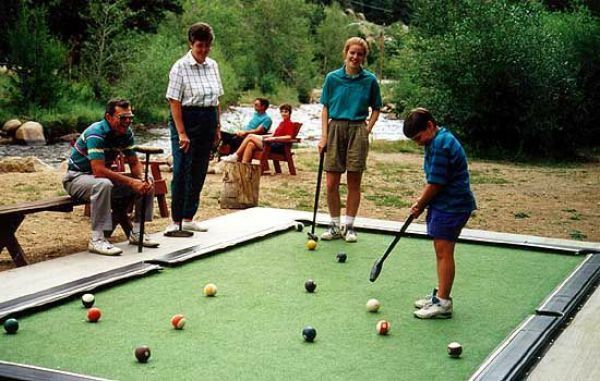 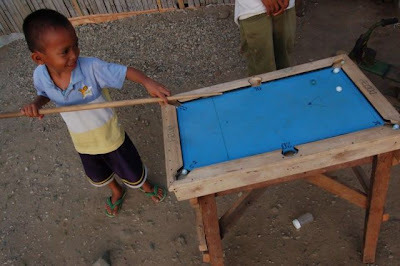 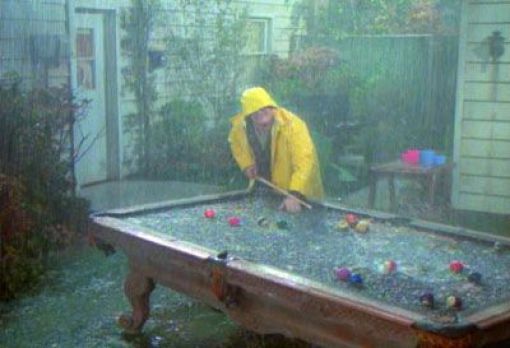 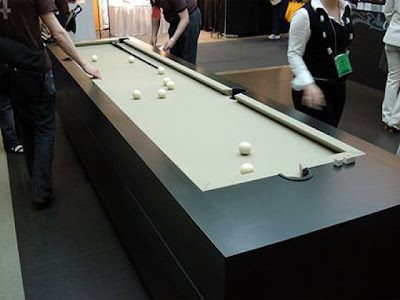 Creative and unusual pool table designs that make the game of billiards even more exciting. There are some extraordinary players as well! The last one is from the Drew Carey Show!! 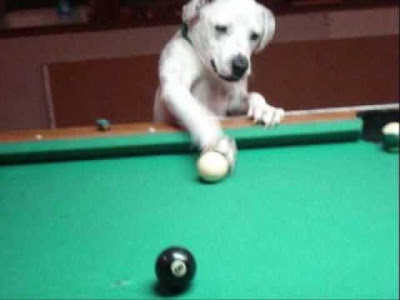 Go Christmas Dogs!! 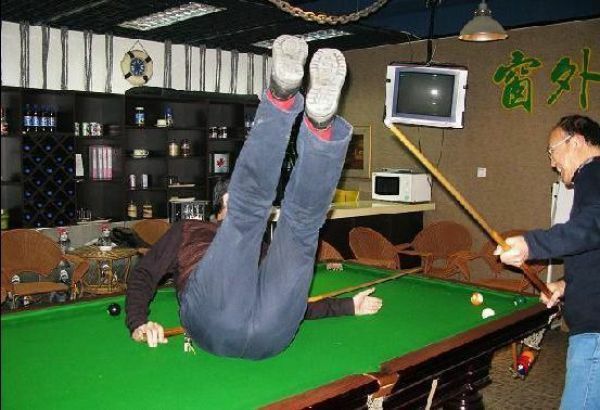 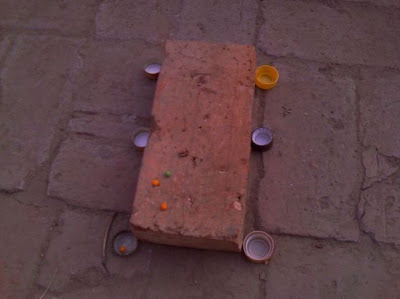 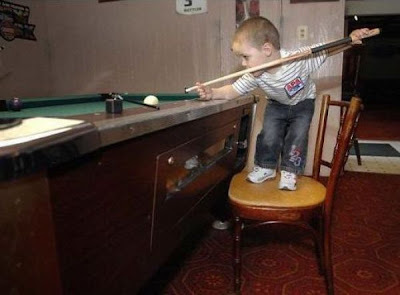 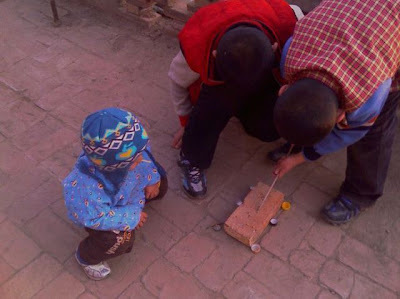 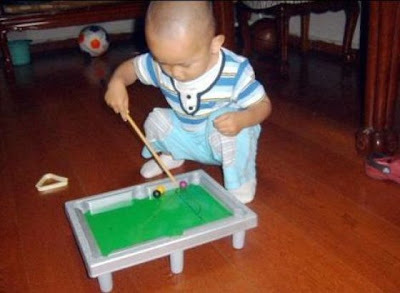 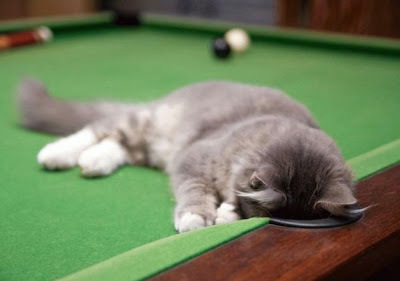 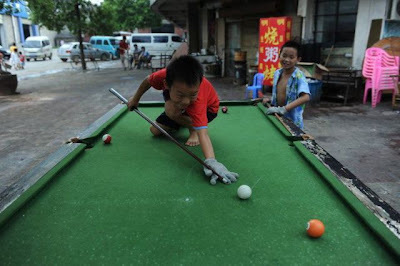 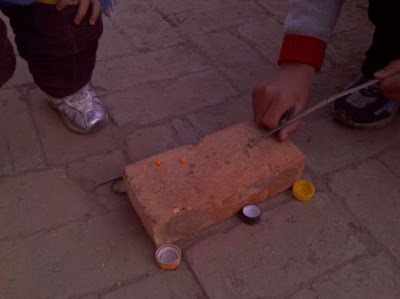 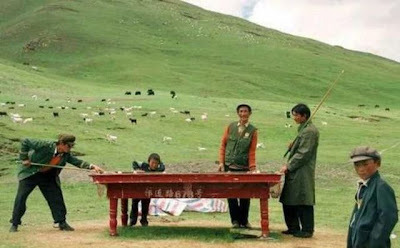 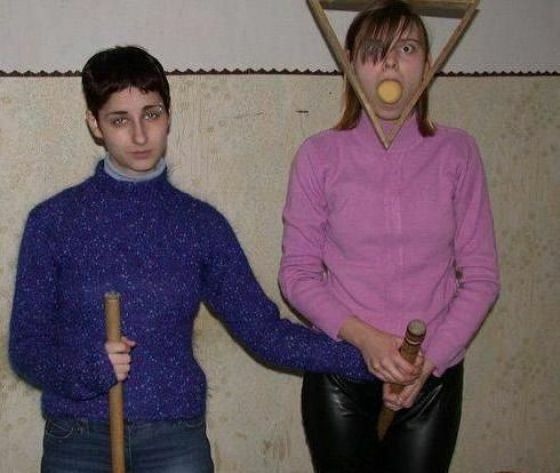 For new can learn history of the billiards, and your posted image also so good. 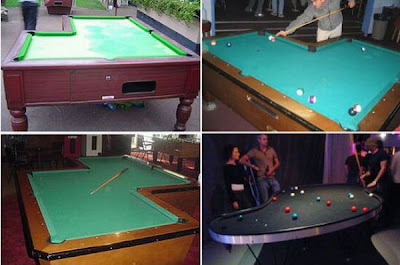 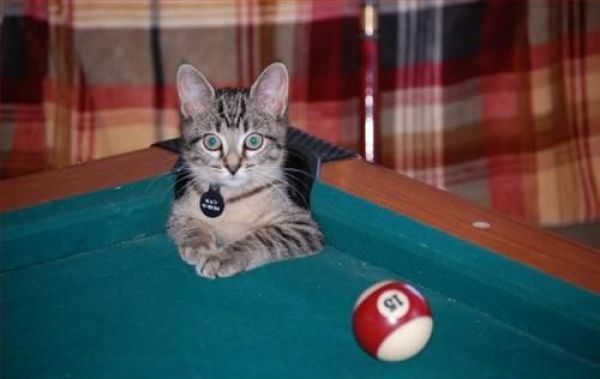 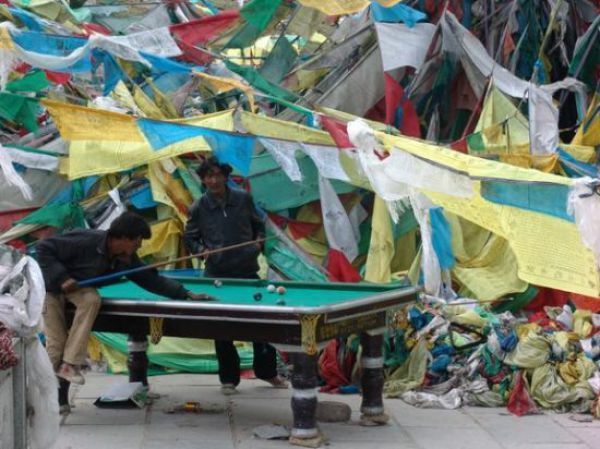 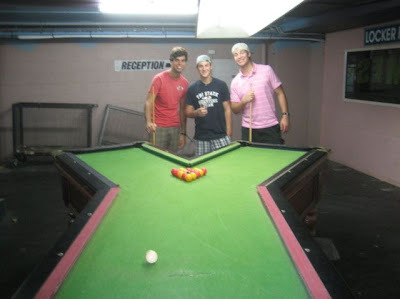 Billiards is a fast growing leisure sport played on a billiard table.